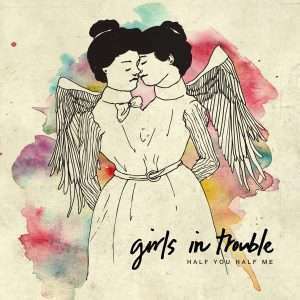 Girls in Trouble’s debut album – ten beautifully intimate, intricately simple, profoundly vulnerable songs about love, exile, leprosy, and secrets – recorded on two-inch tape in a North Carolina Farmhouse. 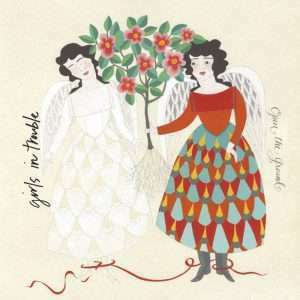 The result is a quiet revelation for modern times: indie-folk songs about women in Torah, equally influenced by chamber music, orchestral rock, folk ballads, ancient Jewish texts, and poetic songwriters from Leonard Cohen to Joanna Newsom. 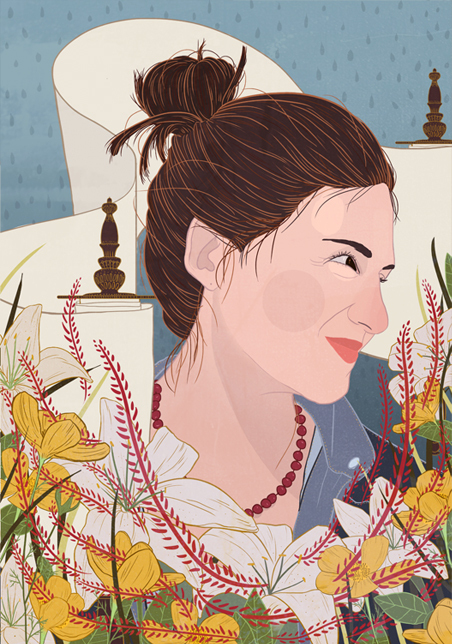 This album contains favorites like “Snow/Scorpions and Spiders,” a folk ballad about Miriam’s leprosy and exile, and “I Was a Desert,” a soaring, string-saturated rock song about Tamar and Judah’s late-night encounter. 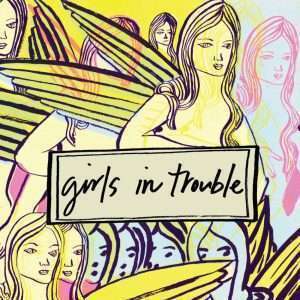 Released in 2009 on JDub Records to critical acclaim, Girls in Trouble was named by beloved music blog Largeheartedboy.com as one of the year’s top albums.